Martial Arts equipment retailer.Ranging from gum shields to giant punch bags. T-Shirts to training equipment. Whether it’s our own FIGHTGEAR brand that you are after or any other sought after product, if we don’t stock it, we will source it! The Fusion M.A.C supports the excellent fitness studio brought to you by Aim4Fitness. 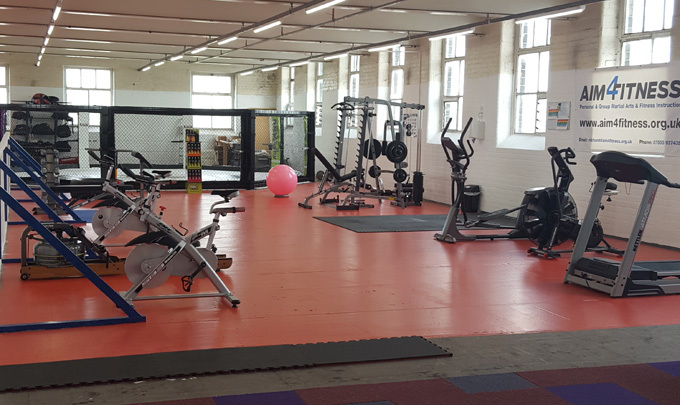 Boasting a range of state of the art cardio equipment and free weights it’s a perfect compliment to your martial arts routine. You could even train whilst your child is attending their class. 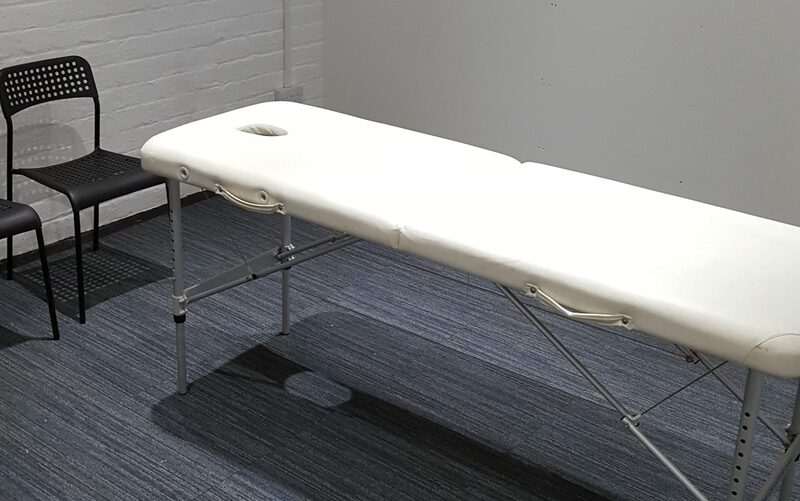 Located within the Fusion M.A.C lies our purpose built treatment room offering sports massage and injury rehabilitation. The facilities are available to none members of the Fusion at a time which suits you. At present our resident therapist is Ameenah Ahmed… Bio to follow. We are constantly looking at expanding our treatment range to our members and the general public. 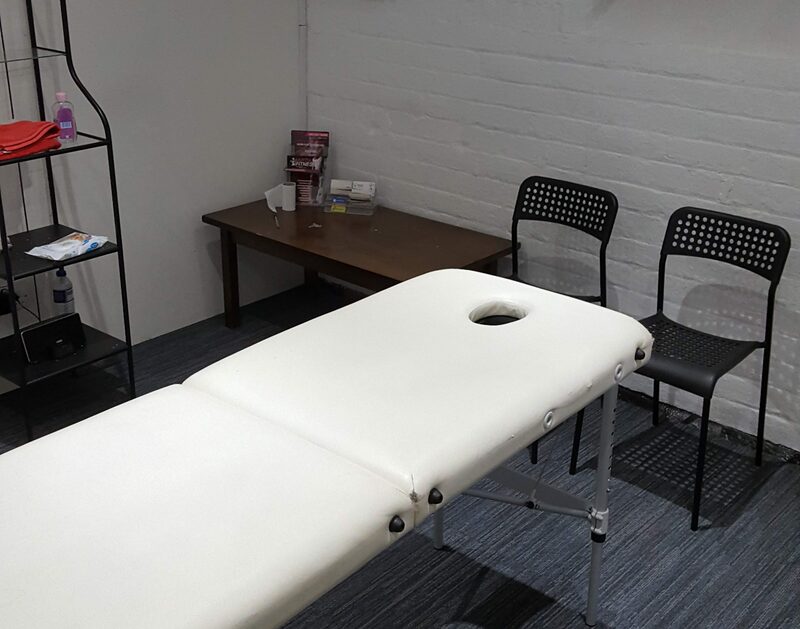 If you are looking for a venue to practice any kind or treatment or therapy, we can offer very attractive and flexible rates.